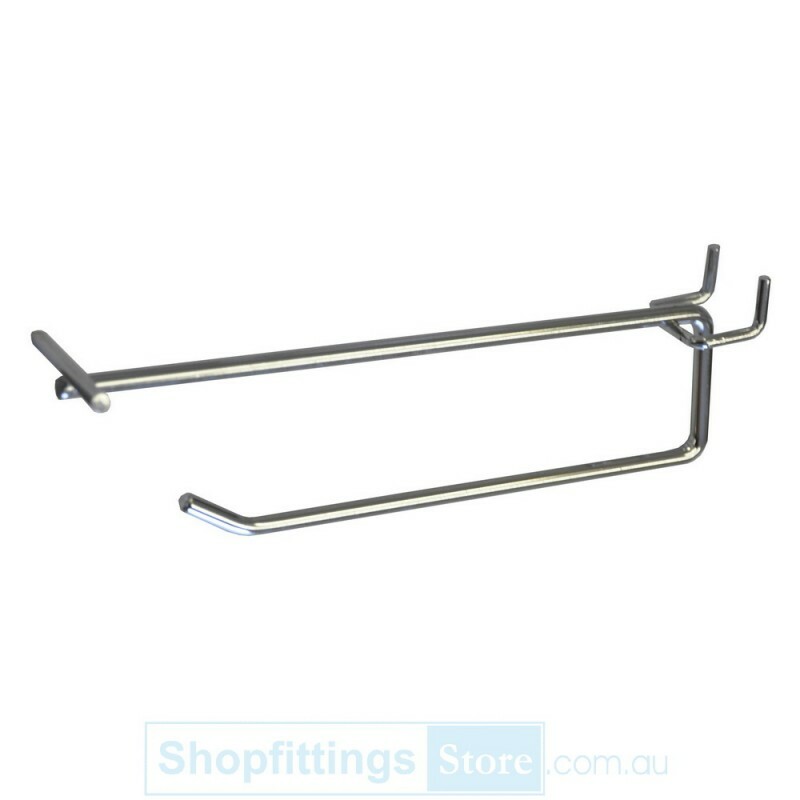 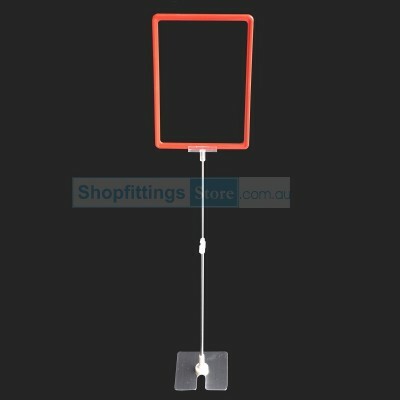 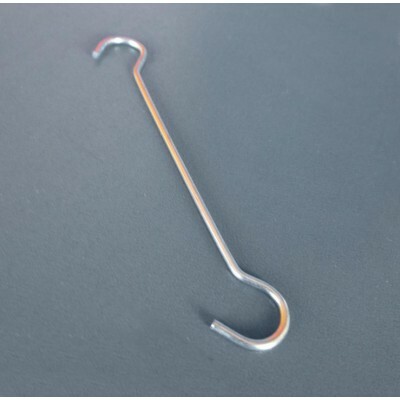 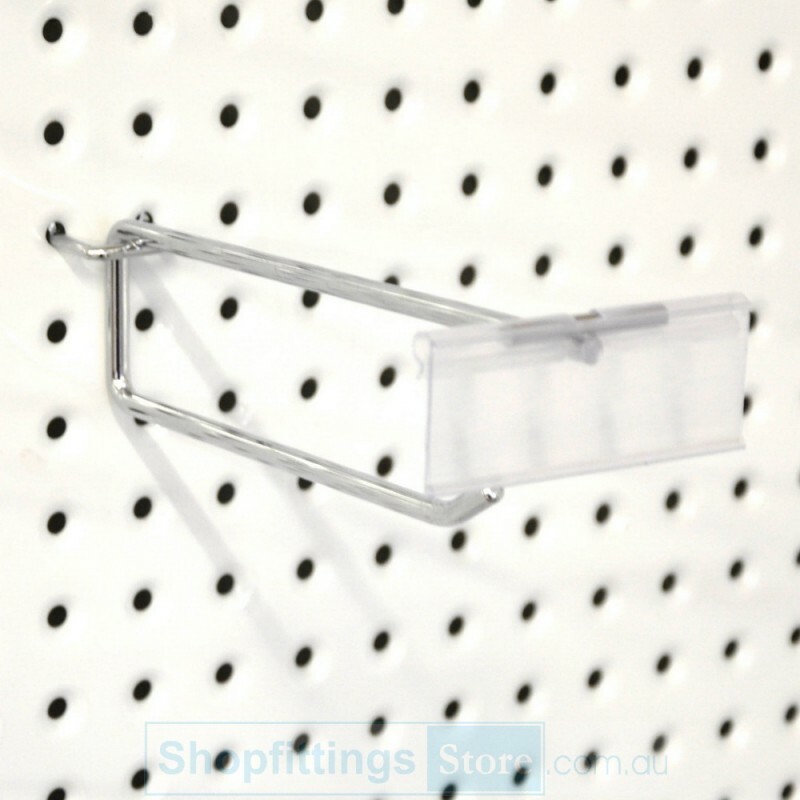 Flip Scan Flat Pegboard Hook with Ticket Holder, suitable for FLAT or Volcano Metal Pegboard Up to 2mm thick. 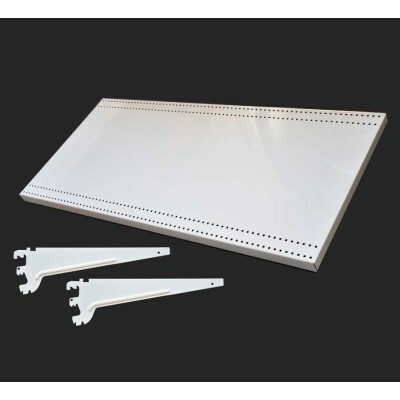 Suitable for FLAT or Volcano Metal Pegboard only, up to 2mm thick. 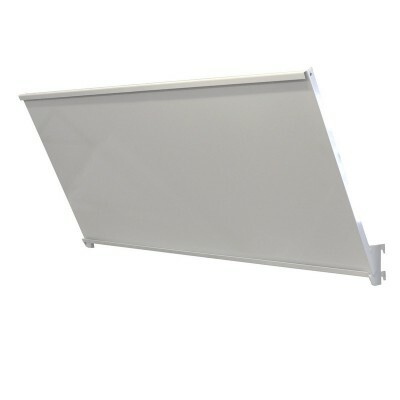 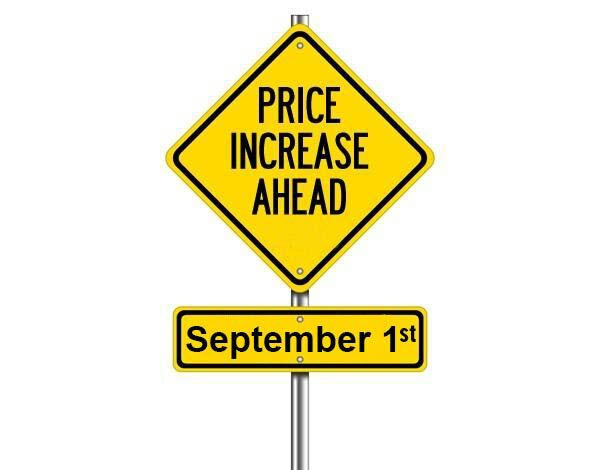 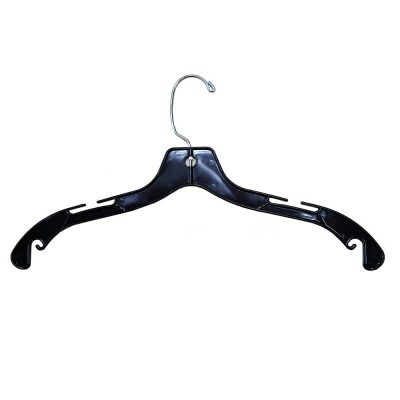 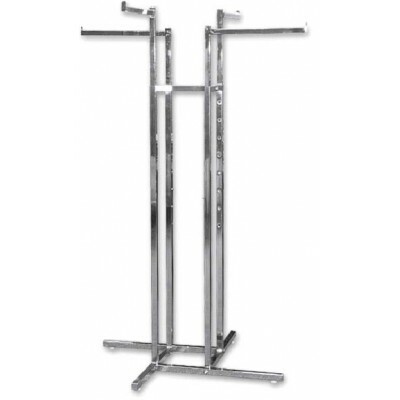 Available in length: 150mm or 250mm.